This is the final Plus 8, number 50 of 50. 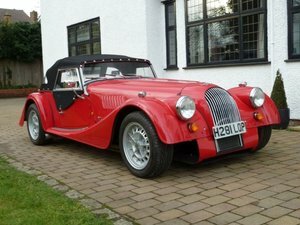 The last V8 production Morgan ever. 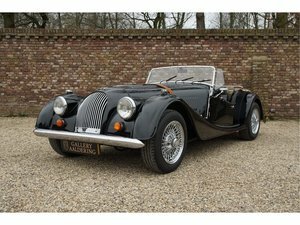 The Plus 8 50th Anniversary is the last of the line for V8 Morgans. 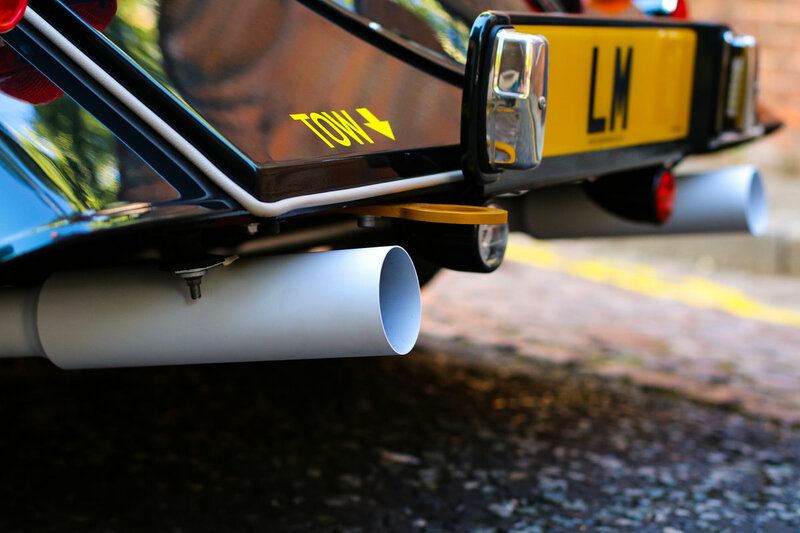 The last of the V8s also being the best of the V8s, with an aluminium Aero chassis coupled with the superb naturally-aspirated BMW N62 engine and the iconic Morgan coach-built body. 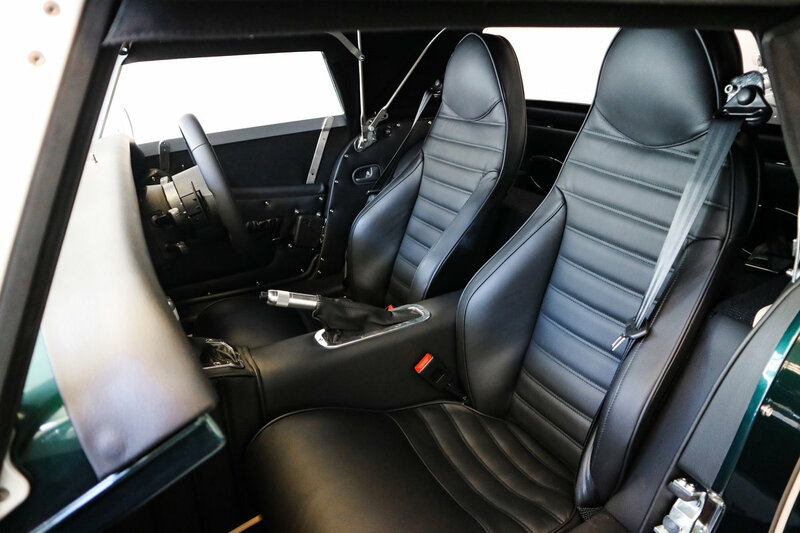 Limited to just 50 cars, a large number of one-off features separate the 50th Anniversary from the standard Plus 8. 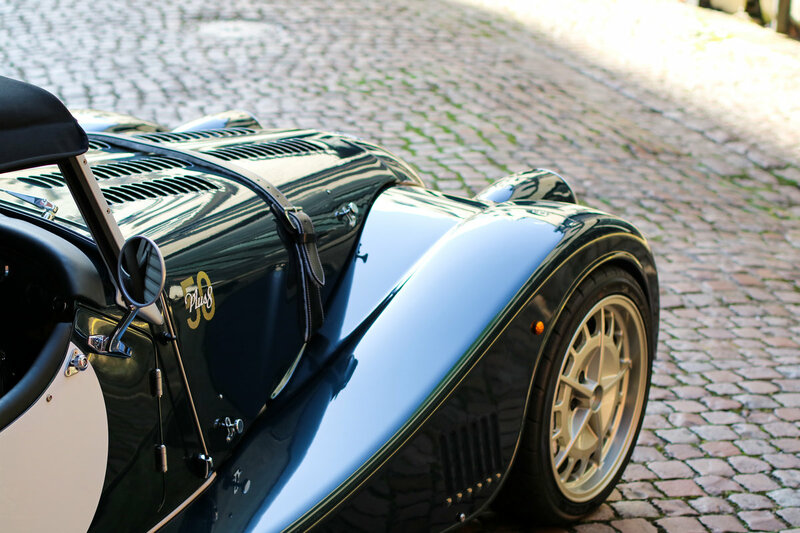 Each of these special features was designed in-house and inspired heavily by the original Plus 8 Works race car: “MMC II”. 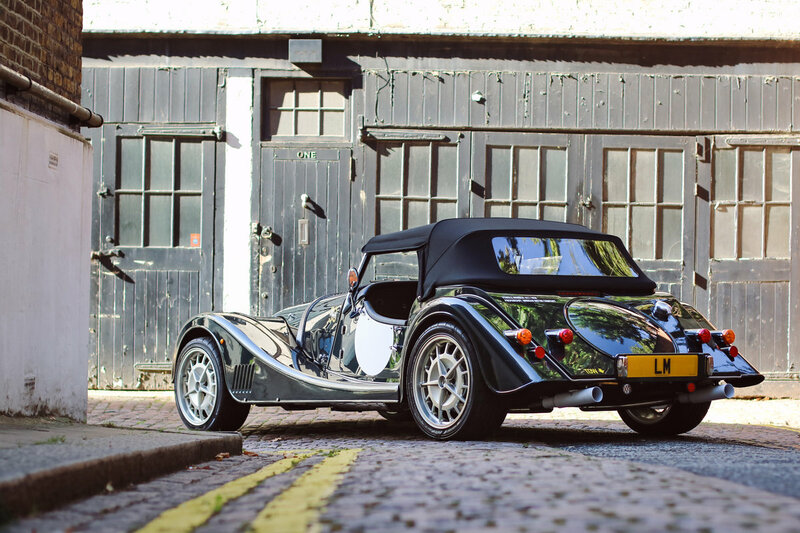 Through use of straight-cut stainless steel exhaust, the Plus 8 50th Anniversary is arguably the best-sounding Morgan production car of all time. 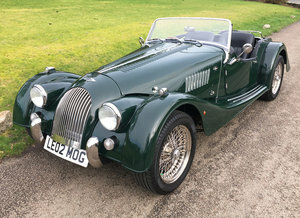 Our car available here is number 50/50, the last V8 production Morgan of all time, indicated by both the lacquered lettering on the rear of the car, and the commemorative plaque positioned between the two seats. 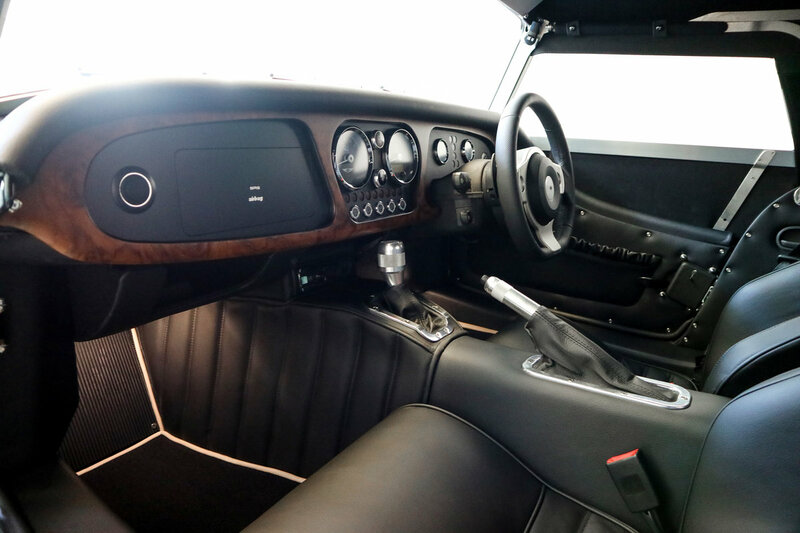 Our car benefits from the desirable Paddle-Shift 6-Speed Gearbox. 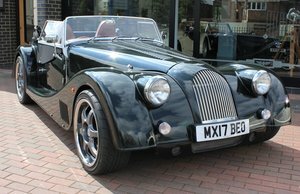 This car is brand-new, with delivery mileage and pre-registered to Morgan Motor Company. 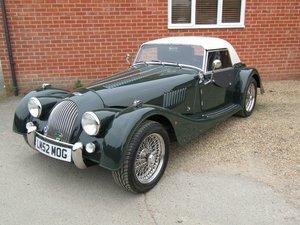 This vehicle signifies the end of an era for Morgan, with over 50 years of continuous V8 production. 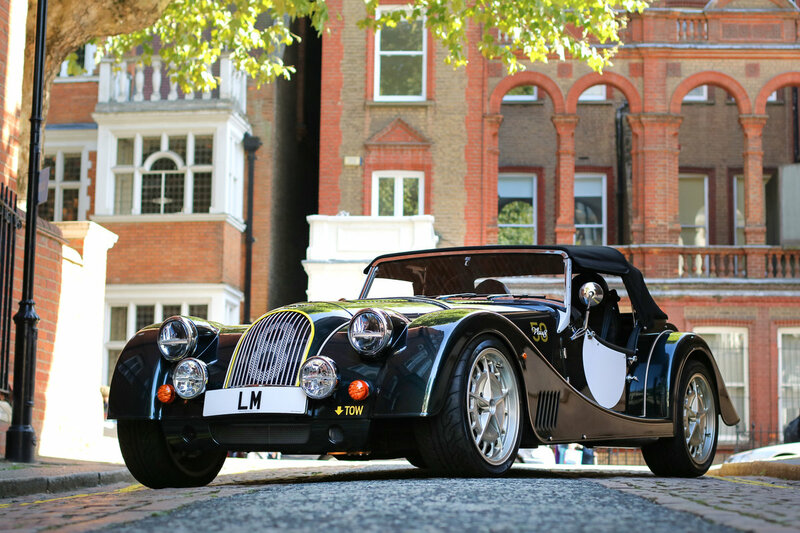 It all ends with this car. 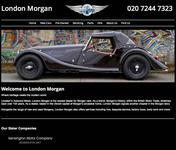 Available for viewing at our showroom in South Kensington, London. Please contact us with any questions, or to arrange a viewing.